Crypto payment gateway provider CoinPayments has added support for BitTorrent (BTT) tokens, allowing customers to use BTT to purchase goods and services from hundreds of online merchants. BitTorrent, the company behind leading peer-to-peer (P2P) communications protocol and products – BitTorrent and µTorrent, already works closely with CoinPayments to accept TRON (TRX), Bitcoin (BTC), and Binance (BNB) for its premium products. 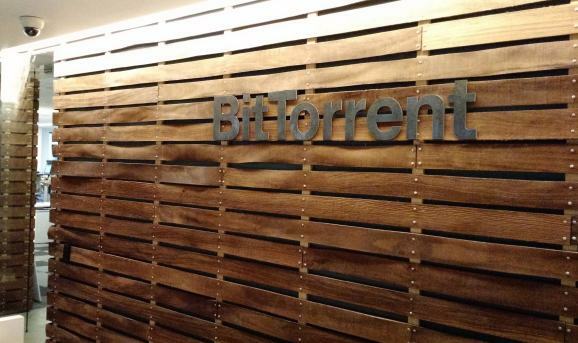 It has now announced that customers can also pay in BitTorrent (BTT). "Coming this summer, BitTorrent Speed will be implemented into our popular Windows-based µTorrent Classic client to create a healthier ecosystem and a foundation where content creators can distribute their work directly across the web," said Justin Sun, founder of TRON and CEO of BitTorrent. "In advance of this highly anticipated release, we look forward to working with CoinPayments and other partners to make BitTorrent (BTT) liquid in the online marketplace before BTT is fully integrated into our desktop and mobile products." BitTorrent Speed is blockchain application that will reward BitTorrent users with BitTorrent (BTT) in exchange for seeding and bandwidth, enabling faster downloads. According to the website, it will be available in the second quarter. Last month, the public sale of BitTorrent Tokens (BTT) was conducted on Binance Launchpad – the token sale platform by leading cryptocurrency exchange Binance. The token sale, which followed the acquisition of BitTorrent by TRON last year, offered 59.8 billion BTT (approximately $7.2 million) and was sold out in less than 20 minutes.